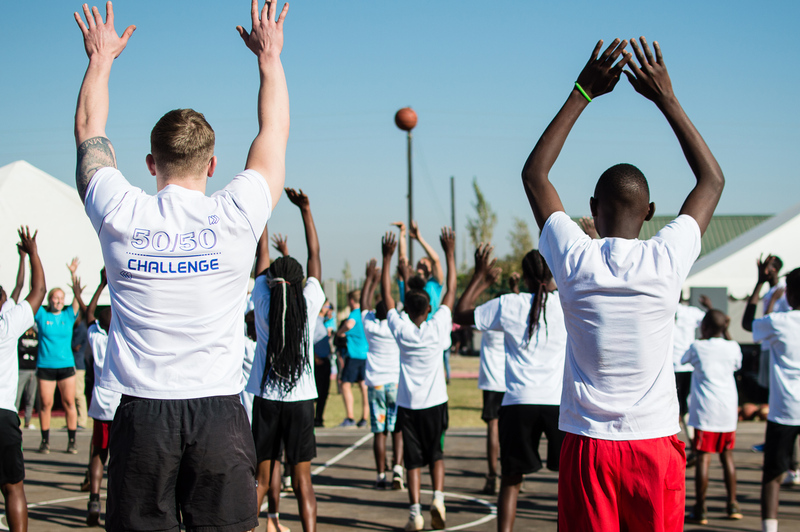 Participation is at the heart of the Volunteer Zambia programme as we seek to inspire and strengthen the capacity of local people to deliver sporting opportunities for the betterment of lives in Zambia. 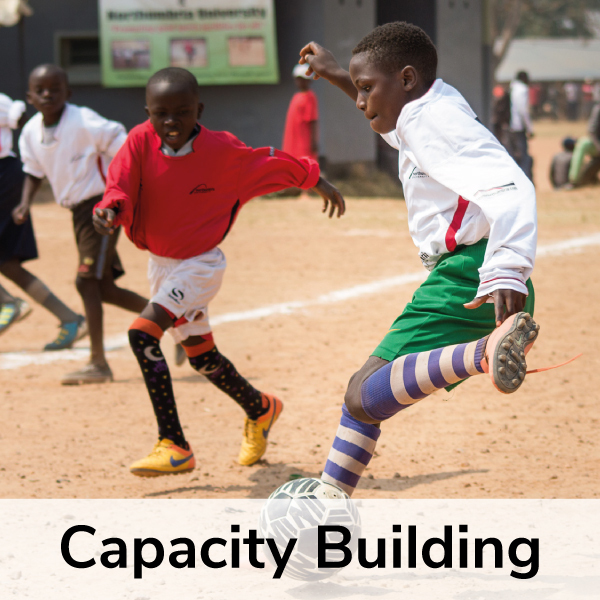 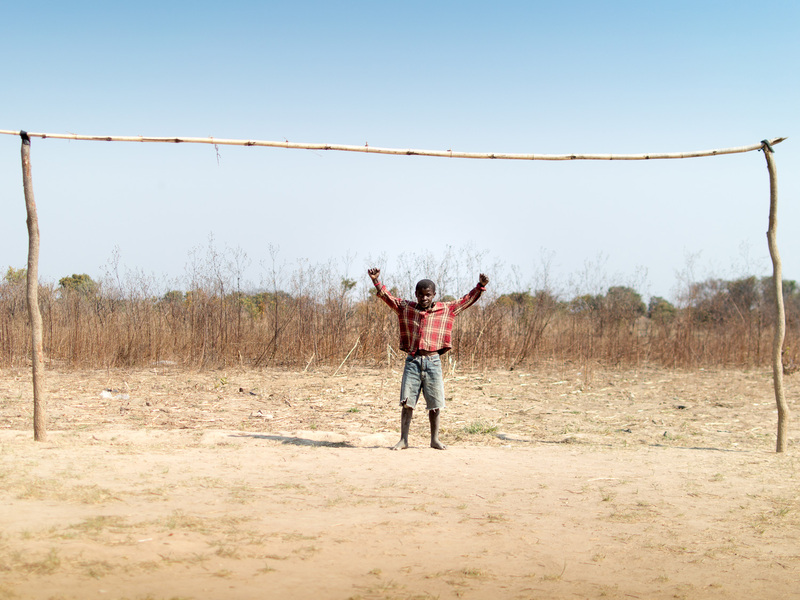 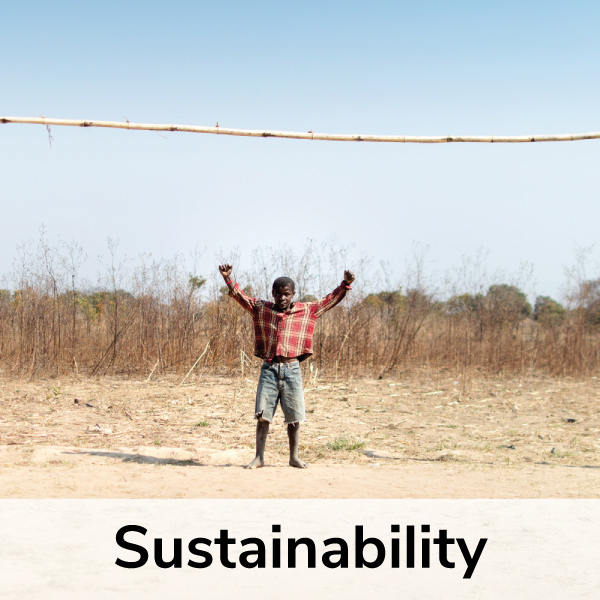 Through the community hub sites we want to work with Sport in Action to provide a pathway where young Zambians can enjoy sport and in doing so learn skills and develop, empowering them to become the next generation of leaders. 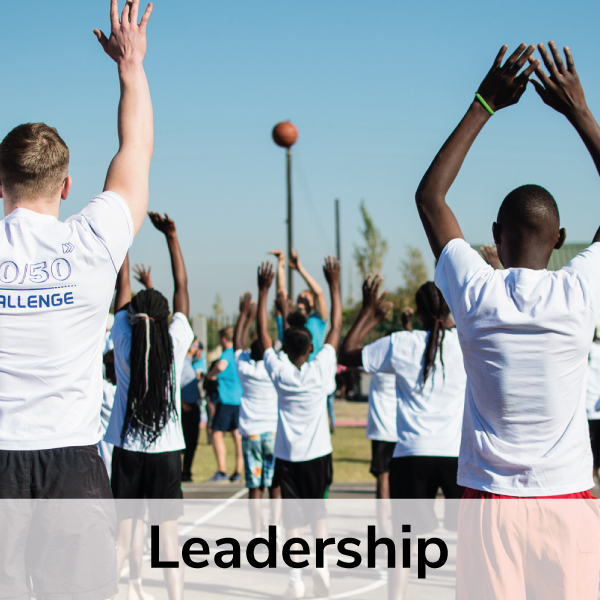 In collaboration with the Zambian Government and in partnership with the Olympic Youth Development Centre (OYDC) we look to utilise the expertise from within our institutions in specialist areas of performance sport to share best practice and knowledge to enhance the Zambian podium programme.